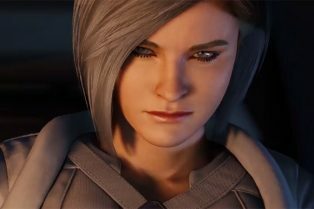 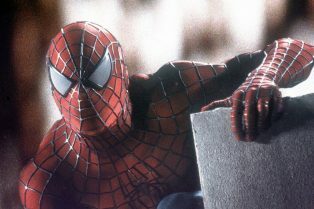 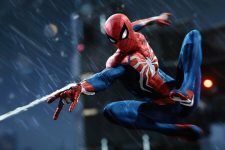 Marvel’s Spider-Man Adds Raimi Suit to ..
Silver Sable Returns in Final Marvel’s .. 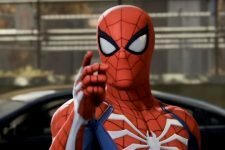 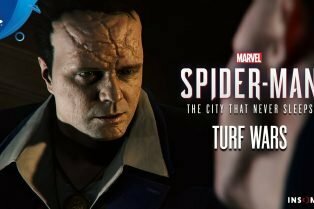 Turf Wars Trailer Reveals Next Chapter of Mar..
Marvel’s Spider-Man DLC Post-Launch Con.. 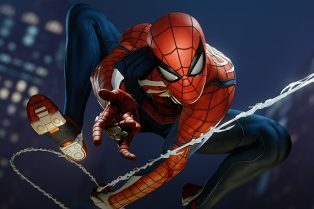 The newest trailer for Spider Man’s PS4 video game drops by the headquarters of the Avengers and the home of Doctor Strange.